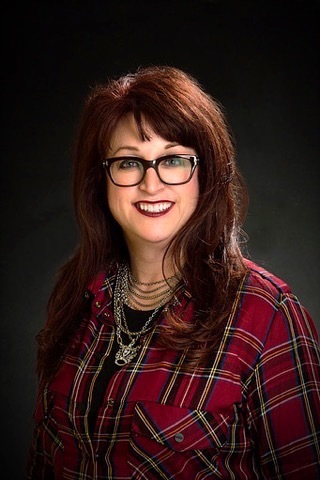 (Kansas City, MO) – KC Commercial Realty Group is pleased to announce the addition of Rosemary Salerno as Vice President – General Manager of City Market, effective Monday, July 16. A well-regarded industry professional, Salerno, a Kansas City native, will work closely with the City of Kansas City, MO, and City Market’s management team to oversee the property’s daily operations and overall direction. “Rosemary brings a great deal of experience in retail property management, strong relationships throughout our community as well as an unmatched enthusiasm for local business and history,” said Justin Cottrell, Principal of KC Commercial Realty Group that handles City Market’s leasing and management for the City of Kansas City, Missouri. With decades of experience managing the marketing and operations of several familiar area properties including Independence Center, Prime Outlets in Odessa MO, and most recently, Zona Rosa, she is also an active community leader serving on boards of several civic organizations including the Northland Regional Chamber of Commerce, Visit KC, Platte County Economic Development Council and Northland Community Foundation. During her 14-year tenure as general manager of Zona Rosa, Salerno has demonstrated best-in-class industry practices and is a recipient of multiple awards from the International Council of Shopping Centers [ICSC] for outstanding marketing efforts including prestigious international ICSC MAXI Gold awards. A lifelong Northlander, she has also demonstrated an affinity for her hometown reviving several beloved Kansas City traditions and making Zona Rosa a city-wide holiday destination. Most notably, she was instrumental in the re-creation of iconic crowns that hung over Main Street downtown during the holiday season in the 1960s and 1970s. The emotional connection the crowns made with the community inspired her to reimagine the Kansas City Museum’s beloved igloo as part of the display; she also rekindled Kansas City’s historic Easter Parade. One of the oldest business centers in the city, the City Market has served as a springboard for small business in the community for more than 160 years.